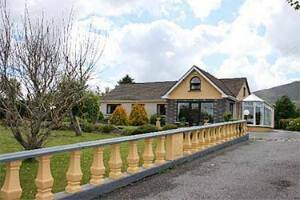 Welcome to "The Purple Heather B&B" which is situated in the heart of Killarney and adjacent to the well renowned Gap of Dunloe. We offer a tranquil and homely atmosphere and the unique personal attention that you deserve to make your stay as enjoyable as possible. 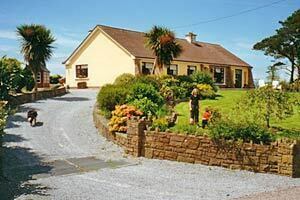 Gulliver Ireland Award Winner & Michelin De Routard, Breakfast Conservatory With Scenic View, All Rooms [ensuite] With, Television, Hair/Dryer, Tea/Coffee, Electric Blankets. 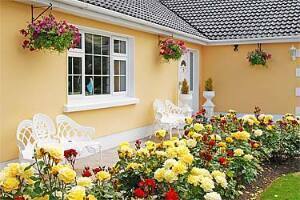 Ideally located For touring, Ring of Kerry, Dingle Peninsula, Muckross House & Gardens, Killarney Lakes. 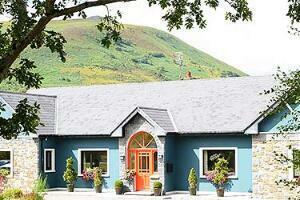 Close To Restaurants, Pubs With Irish Music and Hotel Dunloe Castle.